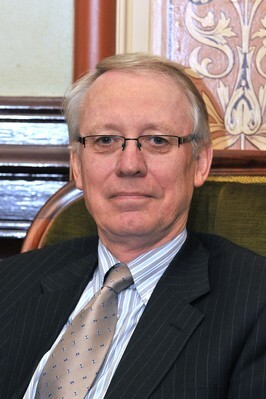 Mr Robert Finch is a retired Chartered Accountant with forty years experience in his profession. 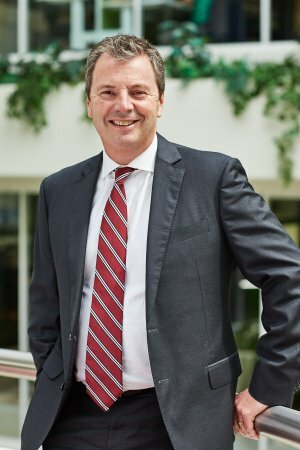 During his professional career Mr Finch provided business, taxation and risk management services to a diverse range of large corporate and semi-government clients and small to medium enterprises. Professional practice strategic planning and consolidation. Member of various community based organisations. Mr Finch is supported in his endeavours by his wife Jenny and three children, two of whom were educated at UNE and experienced the University's unique collegiate environment. Rosemary Leamon is a UNE graduate (BFinAdmin), Chartered Accountant (CA) and Graduate of the Australian Institute of Company Directors (GAICD). She is based in Sydney but travels often to Armidale and the New England region to visit family and friends. Rosemary is a senior executive with over 30 years experience in the Professional Services and IT sectors. She has extensive commercial experience in finance and business operations and has a real passion for complex environments which offer the challenge of juggling strategy, compliance, governance and profit optimisation whilst delivering business insight, stakeholder engagement and business support. This has seen her career broaden from traditional finance to focus on business operations and transformation. Ms Leamon also has extensive international experience having worked for US and European multinationals in heavily matrixed environments, and has experience leading and mentoring teams including from Japan, Korea, China, Singapore, India and Australia with a high degree of cultural diversity. Rosemary regularly uses her financial skills and her understanding of the commercial imperatives to 'operationalise' the business strategy. She is seen as a trusted advisor enabling businesses to be agile and quickly respond to changes in the market while orchestrating scale and efficiency. Her career has included working at SAP, PeopleSoft and PwC as well as other large global companies. Currently she works at SAP, one of the world's largest providers of business software and services, where she is the Asia Pacific Operations Director for their services business. In addition to doing her degree at UNE Rosemary has also experienced UNE's college system being a former resident at Earle Page. She is looking forward to being reconnected with the University of New England and being an active contributor on the UNE Council. 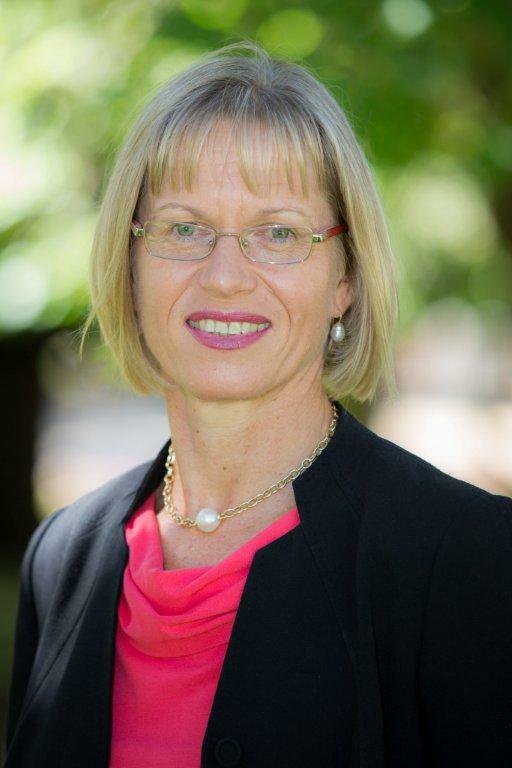 Jan McClelland is a Council-appointed Councillor of the University of New England and has previously served as a Minister-appointed Council Member. 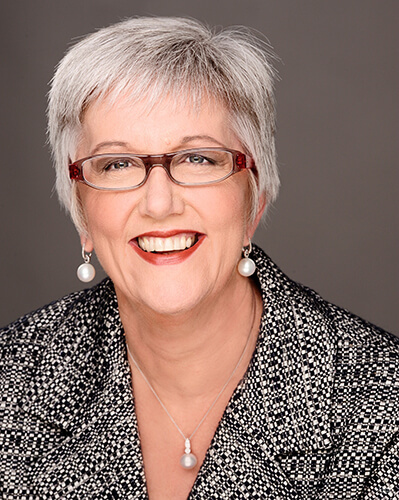 Jan is an experienced chief executive and senior executive in government administration, management consultant, chairman and non-executive director of organisations in the government, private and not for profit sectors. Jan is a former Director General of the NSW Department of Education and Training and Managing Director of the NSW TAFE Commission. She is currently the Managing Director of Jan McClelland & Associates Pty Ltd, a company providing consultancy services across public, private and not for profit sector organisations in the areas of strategic planning, reviews of functions, programs, structures and services, organisational performance and capability and industry codes of practice. Jan has served on a number of Boards including as Chair of NSW Businesslink Pty Ltd from 2004 to 2012 and member of the Motor Accidents Authority Council from 2006 to 2012, Waste Services Environmental Solutions from 2005 to 2011, Central Coast Redevelopment Authority from 2005 to 2011, State Transit Authority 2006 to 2010 and Stewart House Preventorium from 2004 to 2010. Jan is the Chair of the Medical Technologies Association of Australia Code Monitoring Committee, Chair of Epilepsy Action Australia, Chair of the Professional Practice Review Committee of the Consumer Tenancy and Trader Tribunal, a member of the Rice Marketing Board and a member of the Administrative Decisions Tribunal. Jan holds a Bachelor of Arts (Honours) Degree and a Bachelor of Legal Studies. She is a Fellow of the Institute of Company Directors, a Fellow of the Australian Institute of Management, a Fellow of the Australian Council of Educational Leaders and a Member of the Institute of Public Administration of Australia. Ms Jan McClelland was awarded a Member (AM) in the General Division of the Order of Australia, for "significant service to a range of education, business, social welfare and community organisations and to public administration", in the Australian Day 2015 honours list. Anne Myers is a finance and technology industry executive with over 30 years experience spanning business strategy, technology, digital innovation and operational functions. As well as a strong background in strategy, technology and IT delivery, she also has a deep understanding of operational risk management and the dynamics of organisational change. Anne is the former Chief Operating Officer and CIO of ING Direct Australia and has previously acted in executive technology and business roles for QBE, Macquarie Bank and St.George Bank. She is strongly committed to improving educational outcomes for disadvantaged communities through work in the not for profit sector as a member of the Sydney Council of United Way Australia, and has previously been a Trustee of the ING Foundation. Anne has a passion for technology and its role in product and service innovation, which was an important component of her role at ING Direct. She currently acts as an advisory board member to early phase technology innovators, including TokenOne Pty Limited, and is also a member of the Industry Advisory Network for the University of Technology. Anne holds a Master of Business Administration from AGSM, University of NSW and is a graduate of the Australian Institute of Company Directors.